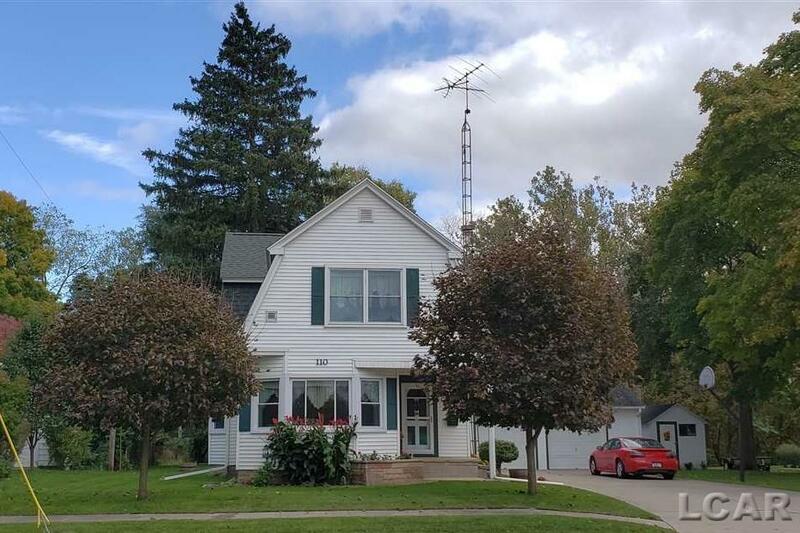 Perfect location in the city of Tecumseh. Deer, turkey, squirrels, and birds to enjoy from your window or deck on a peaceful setting, with the comforts and amenities of just a short walk to downtown and all that it offers. House is move in ready. Features 3 bedrooms and 2 baths. A partially finished basement with wet bar and living area. Spacious 2 car garage with room for storage and a shed for all of your lawn equipment. New roof 2017. New windows 2014. New Hot Water Heater 2018. New Garage door system 2018. Patio and walkways new in 2017. Deck boards replaced in 2016. Radon mitigation system already installed. Move right in and enjoy! Listing courtesy of Irish Hills Realty.